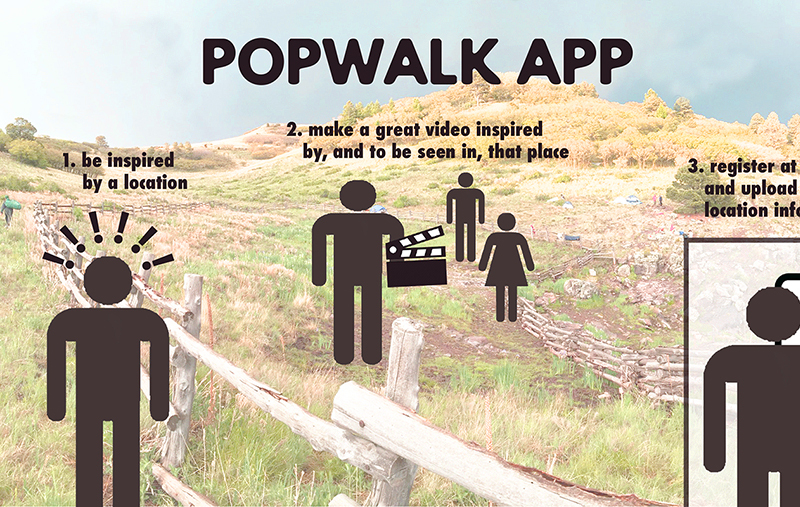 Popwalk is a phone app for viewing artwork, performance, music, etc. 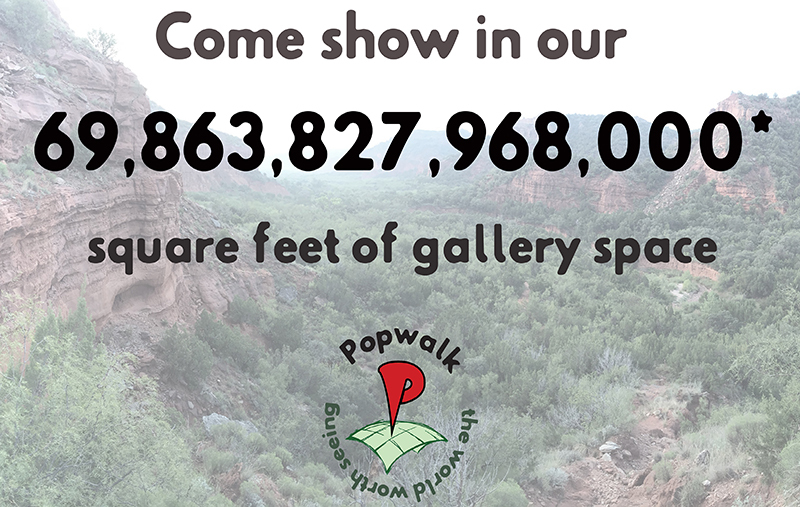 in specific geographic locations. 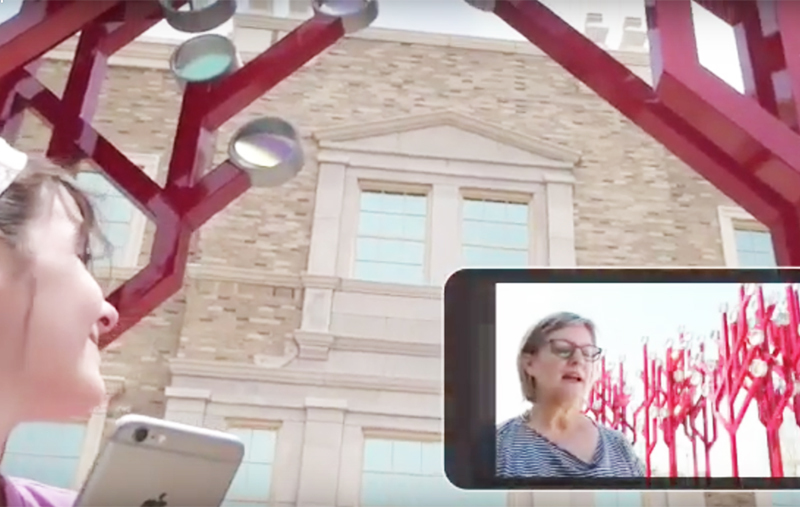 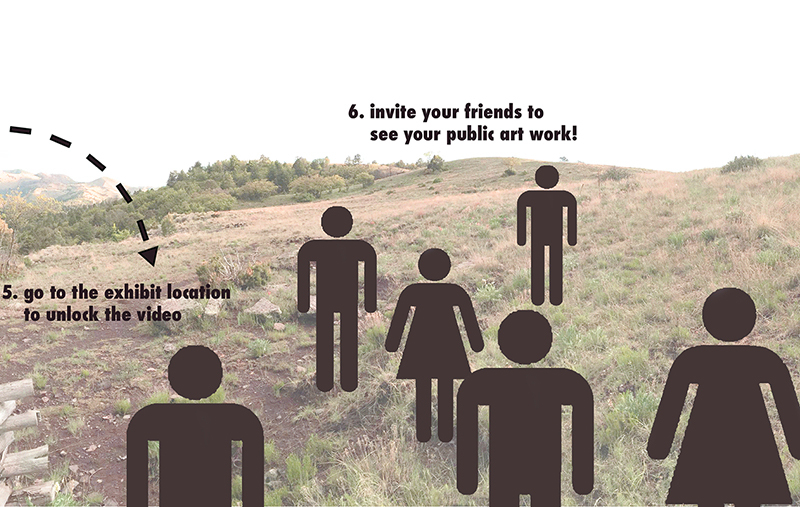 This application uses the GPS information on smartphones for exhibiting “site-specific digital works of art.” These include performance, music, dance, video, animation, or other time-based media. 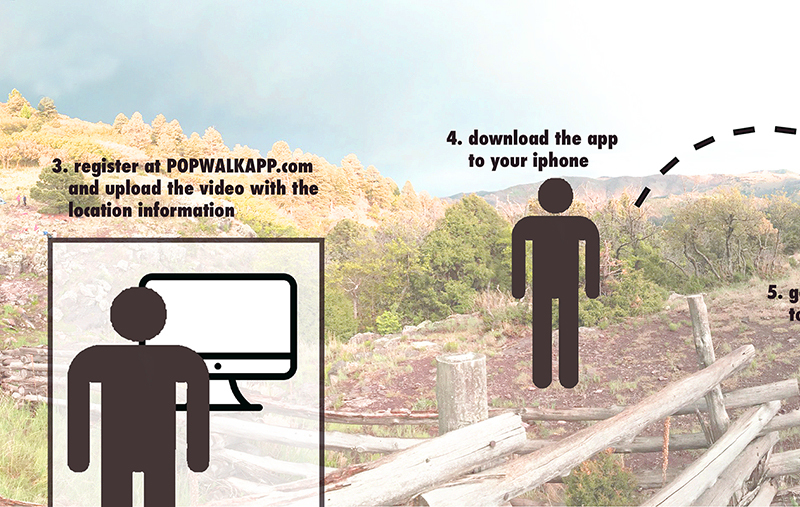 Artists download works to the Popwalk website, along with geo-location information. 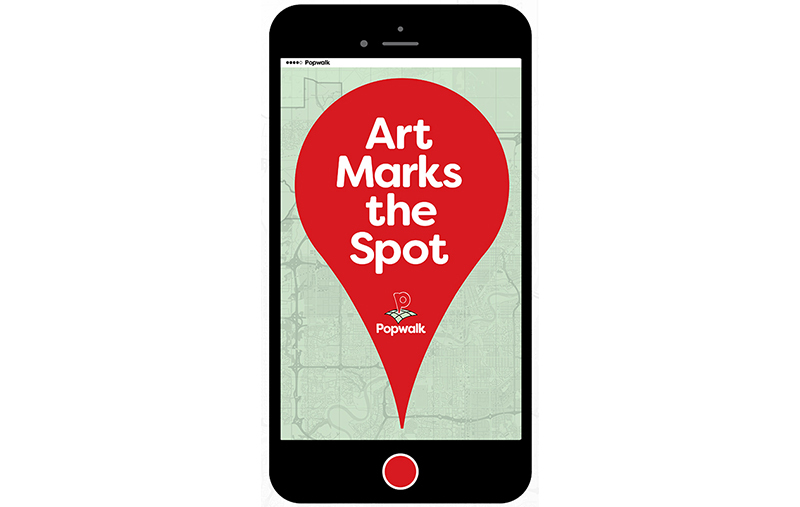 Users open a map on the phone app that shows the locations of the artworks. 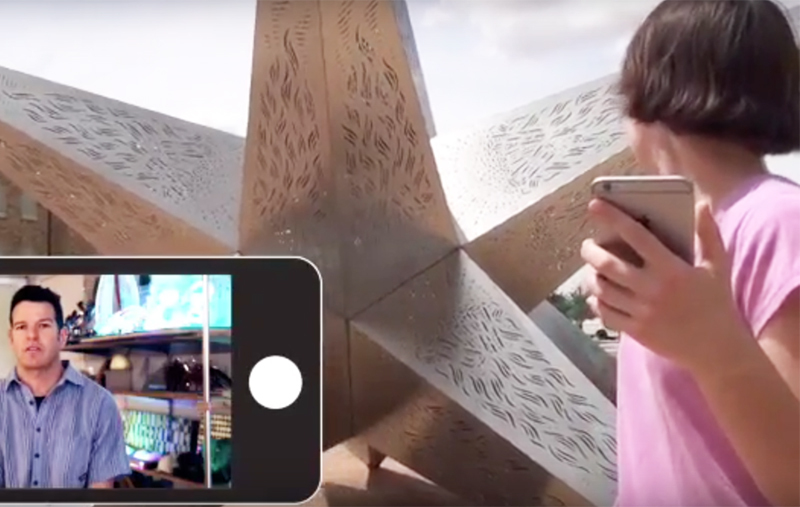 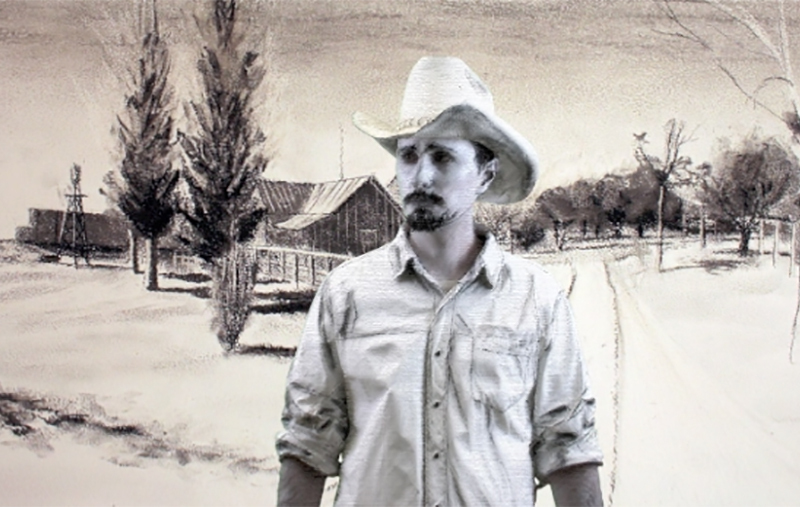 When the viewer arrives at the location of the work, the phone ‘unlocks’ the work, allowing it to be viewed, but only in its specific location.